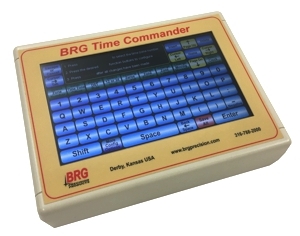 BRG's 669 series allows you to change the color of any zone or zones with ease. The 669 series time zone clocks have bar-segment LED time displays with white vinyl zone label below & a 7 color moving message display. The message displays feature either a 2 inch or 4 inch variable font character. 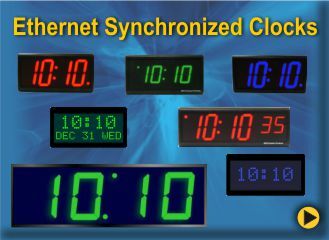 In many 669 models, the clock can display up to 8 time zones at once. For easy clock management, an infrared (IR) remote control is included with every 669 model. You can specify a radio (RF) remote, if preferred for no additional charge. 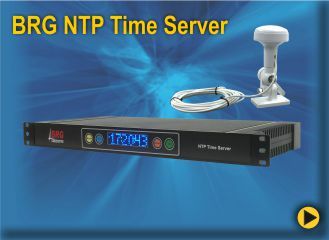 Choose between a USB or Ethernet Interface to control the moving message display.